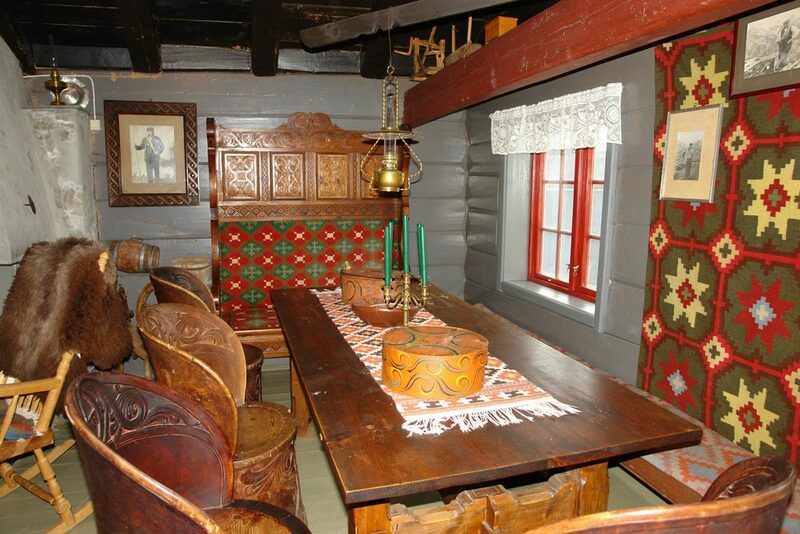 At the Lunde farm in Jølster , we have a well-preserved old log cabin which was moved to Lunde in 1869. Since the end of the 19th century there has been a touriststation at the farm Lunde in Jølster, now run by the 4th generation. 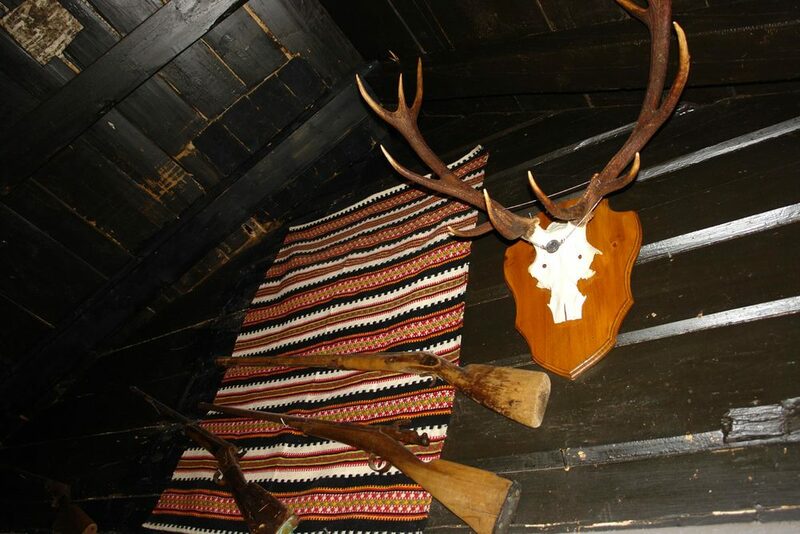 The room with open fire, which was used by the guests hundred years ago, is still in use at Lunde Turiststasjon today. You can sense the air of the glacial culture. Many glacier tours have been planned here and worn–out and exhausted glacier wanderers have rested here. 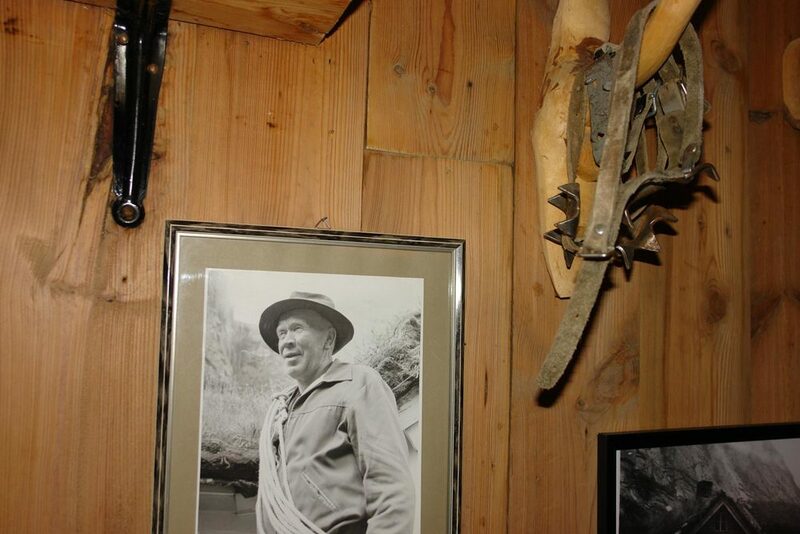 The old log cabin can be rented by groups up to 15 persons. Price incl. servings: kr 140,- pr. person incl. coffee/tea (minimum price kr. 1120,-) + food. We offer catering from local cafè/ restaurants.